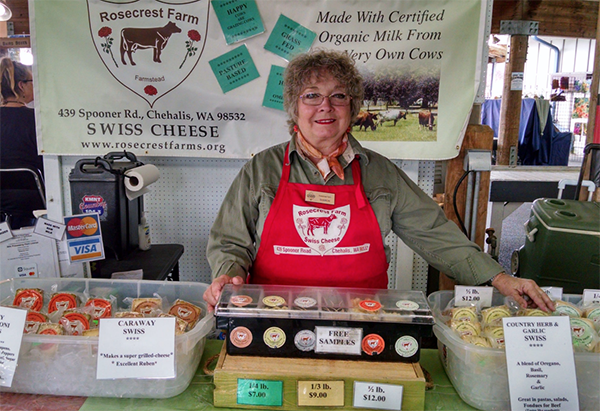 Rosecrest Farm is a certified organic dairy farm located in Chehalis, WA. The farm is home to 135 cows that are milked twice daily. 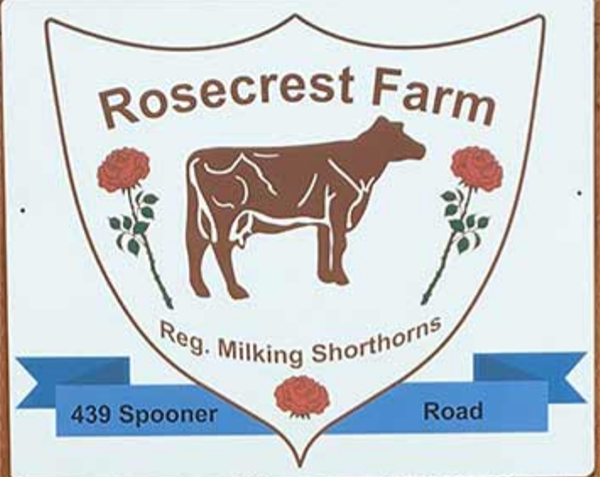 Sharon and Gary McCool have been dairy farmers for over 40 years and offer tours for groups of seniors, children, and others.